“The Grand Illusion is dedicated to the great passion of Yugoslav president Josip Broz Tito (1892-1980) for all forms of moving pictures – movies, newsreels and other film and documentary forms. 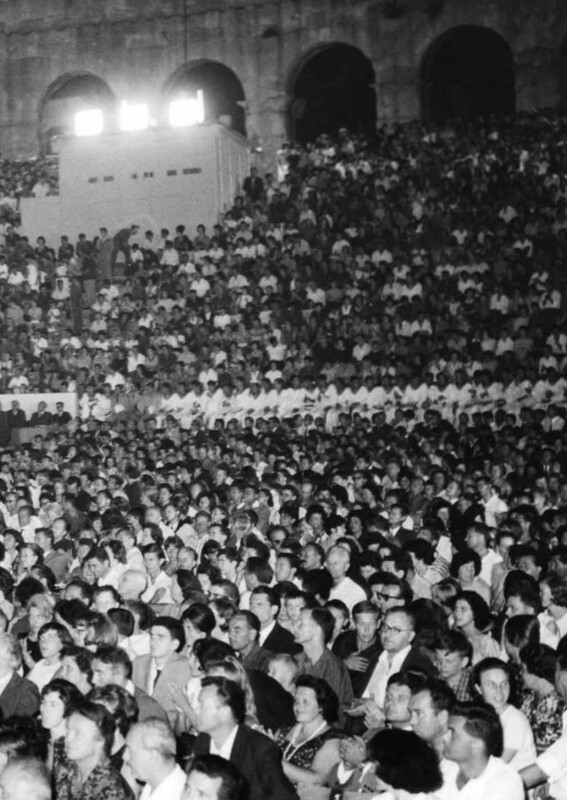 The project is based on the carefully maintained records of films which Tito watched from 15 March 1949 to 16 January 1980. 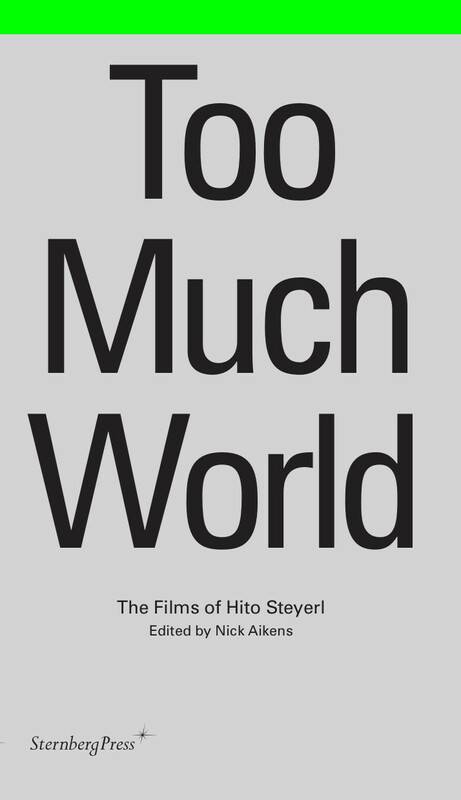 “Hito Steyerl is considered one of the most exciting artists working today who speculates on the impact of the Internet and digitization on the fabric of our everyday lives. Her films and writings offer an astute, provocative, and often funny analysis of the dizzying speed with which images and data are reconfigured, altered, and dispersed, many times over, accelerating into infinity or crashing into oblivion. Exh. reviews: Amelia Groom (2014), Paula Albuquerque (Necsus 2015), Dylan Rainforth (LEAP 2015), Kate Woodcroft (Artlink 2015), Scott Redford (Ran Dian 2015). “Fervently admired and frequently reviled, Jean-Marie Straub and Danièle Huillet—who have lived and worked together since the 1950s—may well be the most uncompromising, not to say intransigent, filmmakers in the history of the medium. 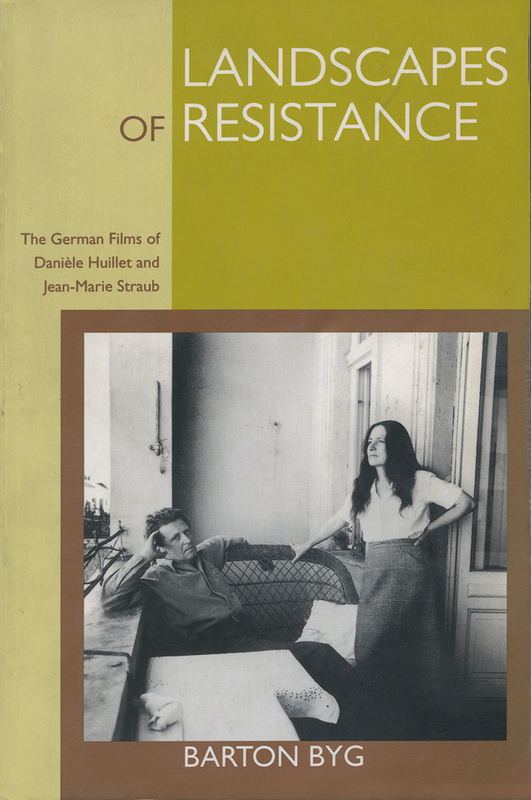 Their radical and deeply political films placed them as forerunners of the New German Cinema movement in the 1960s and influential figures in the subsequent explosion of the European avant-garde. In Landscapes of Resistance, Barton Byg fills a significant gap in modern German and European cinema studies by tracing the career of the two filmmakers and exploring their connection to German modernism, in particular their relationship to the Frankfurt School. Reviews: Ulrich Kriest (Medienwissenschaft 1997, DE), Margret Eifler (The German Quarterly 2000).